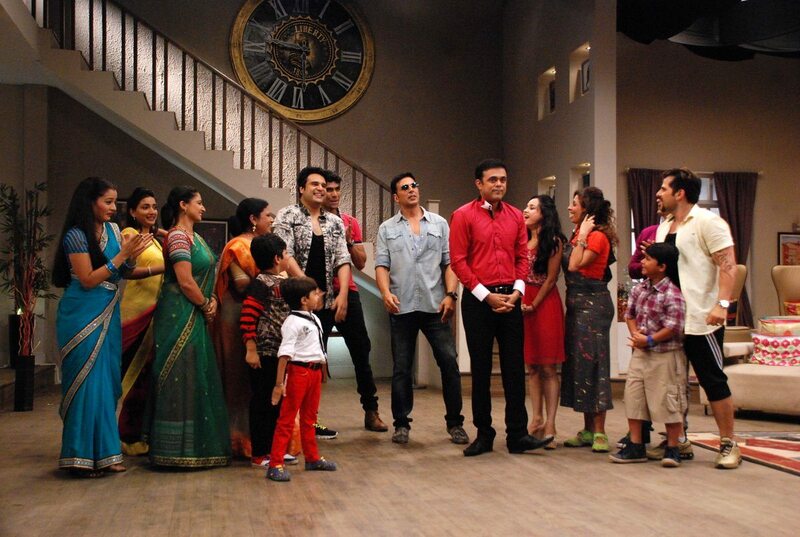 Akshay Kumar promotes Entertainment on Sab Tv’s Badi Door Se Aaye Hai. Bollywood’s eternal khiladi Akshay Kumar appeared on the sets of Sab Tv’s ‘Badi Door Se Aaye Hai’ where he promoted his upcoming movie ‘Entertainment’. 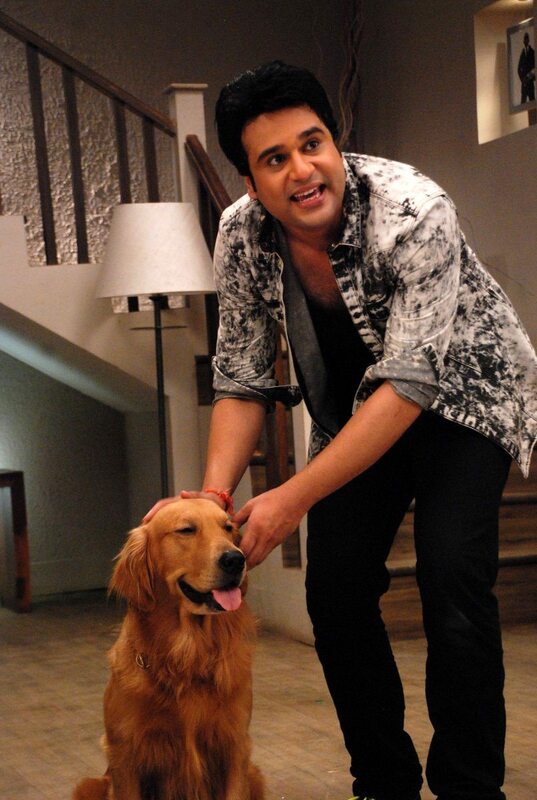 Actor Krishna Abhishek also appeared for the promotions. Starring Akshay Kumar and Tamannaah Bhatia, Entertainment is directed by Sajid-Farhad and is produced by Ramesh S Taurani of Tips Industries. The makers of the movie unveiled the first poster of the flick on May 14, 2014 and the theatrical trailer was released on May 19, 2014. Akshay recently as a part of the promotions recorded a song in front of a live audience. The sound-track for the movie has been composed by Sachin Jigar.